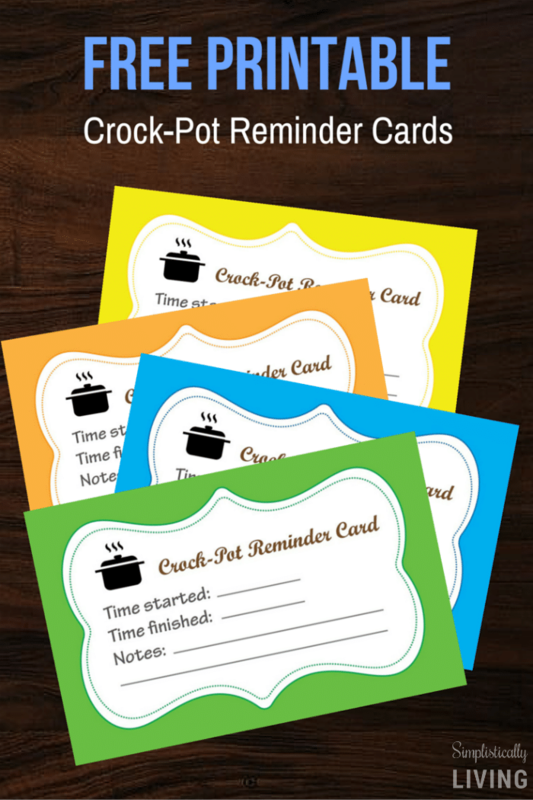 FREE Printable Crock-Pot Reminder Cards! 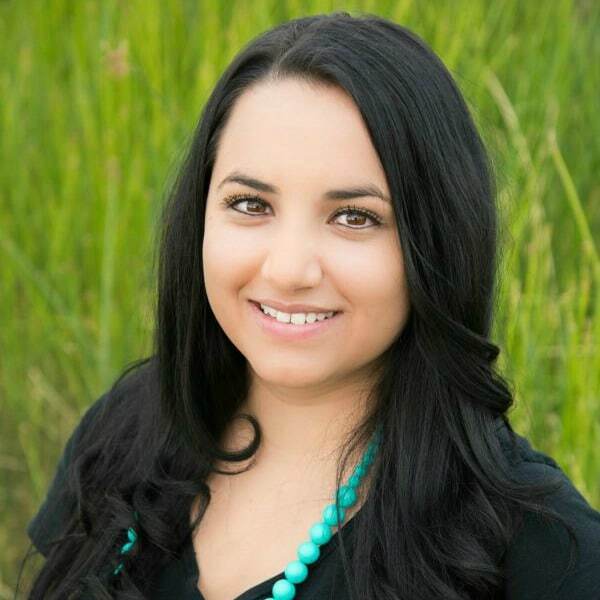 Many of us love creating simple meals that can be thrown in our crock-pots and ready by the time we get home. But what happens if you forget how long it’s been cooking? Then you know your food can become overcooked or even be uncooked and nobody wants that! I am coming in to save your dinner because I created Free Printable Crock-Pot Reminder Cards that will remind you of when you started cooking and when your meal should be ready. I am guilty of letting my days get ahead of me sometimes. I can say I have placed items in my Crock-Pot more than once and forgot what time I started cooking or even how long it’s been cooking. Having cards that I can quickly write on with the information I need makes cooking that much easier for me. 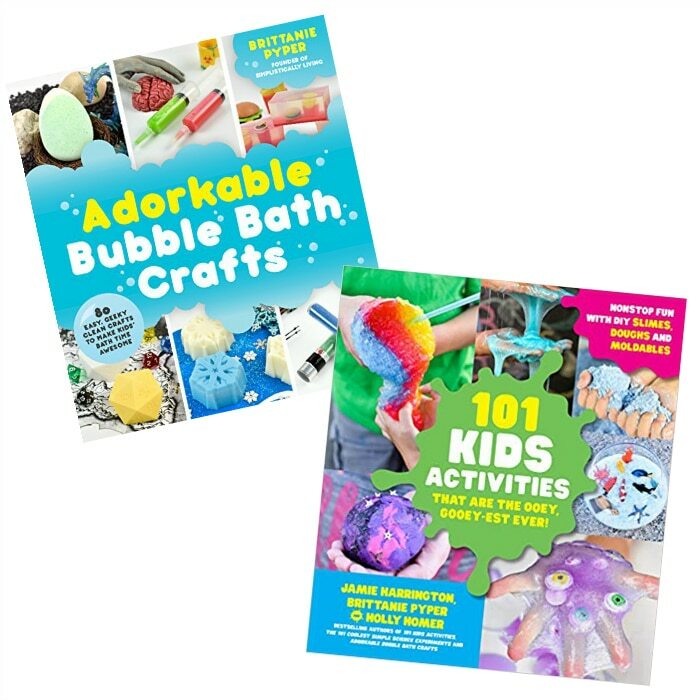 These are are so simple to use. Just print, clip, and write down the time you placed your dinner in the Crock-Pot, when it will be done, and any other quick notes you need to remember. I also know many of you have different color preferences so I made the cards available in 5 colors: Red, Yellow, Green, Orange, and Blue! 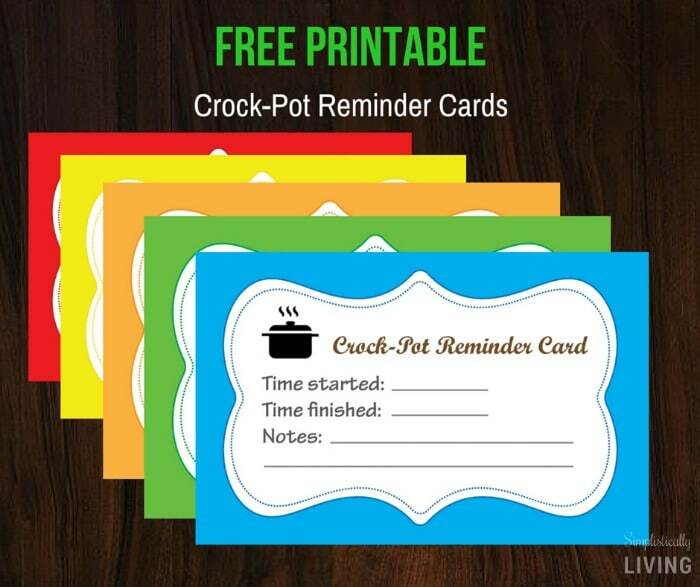 Download your Crock-Pot Reminder Cards by clicking on the links below.